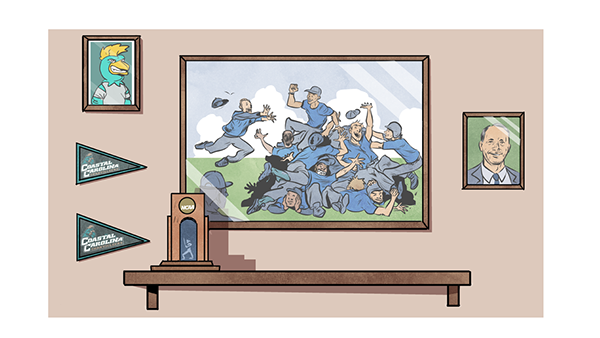 Below my 23 drawings for the interactive timeline and some sketches. 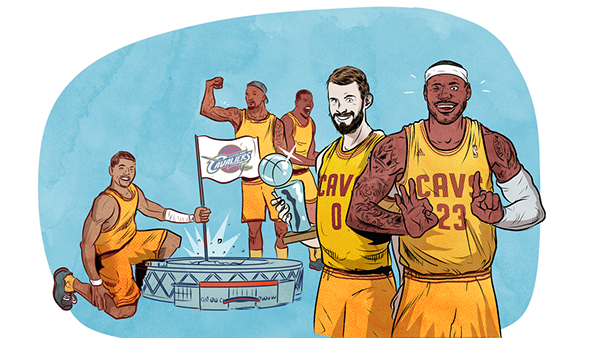 Cleveland Cavaliers conquering the Warrior´s Oracle arena. 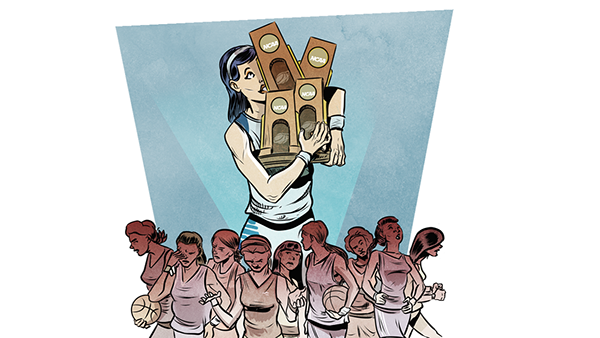 Huskies NCAA women basketball can´t stop winning! 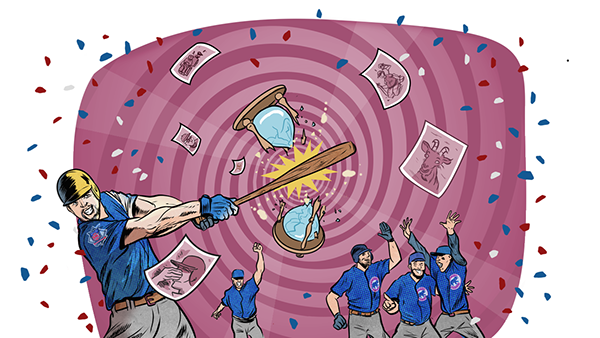 Chicago Cubs smash 108 years of bad luck! 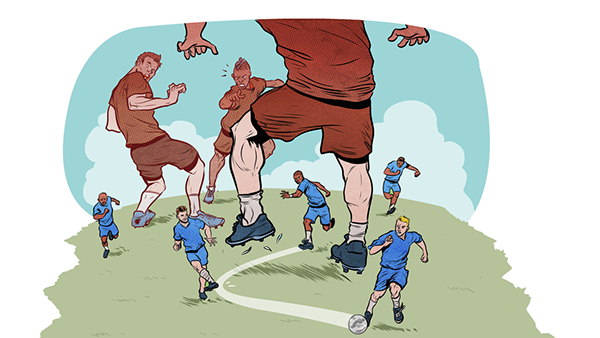 David vs, Goliath...Leicester City ruled the Premier League! 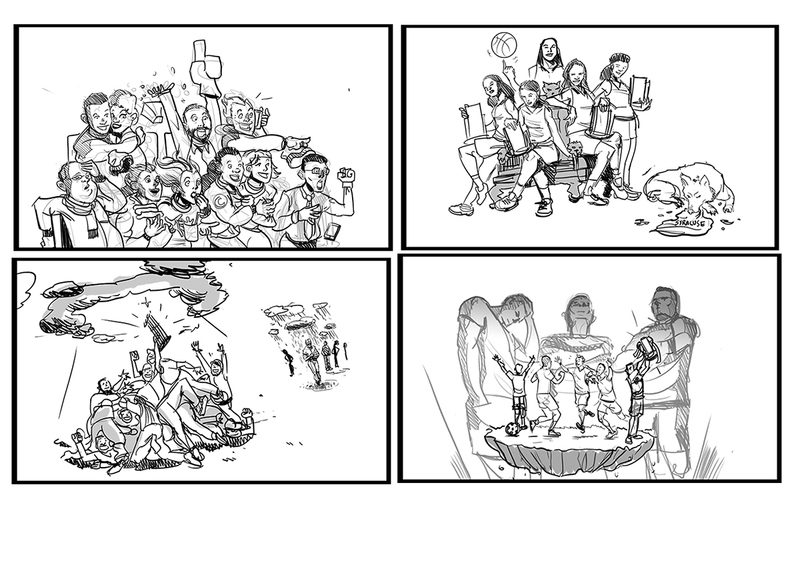 And here some discarded sketches I actually liked a lot too! 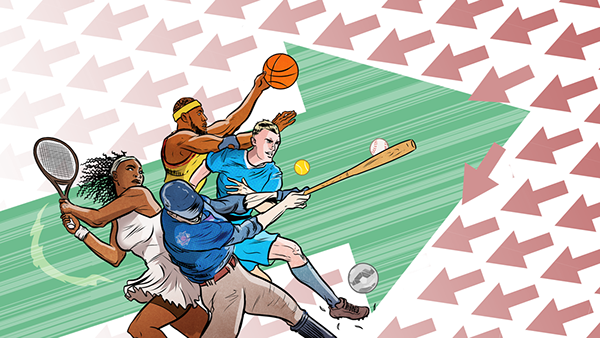 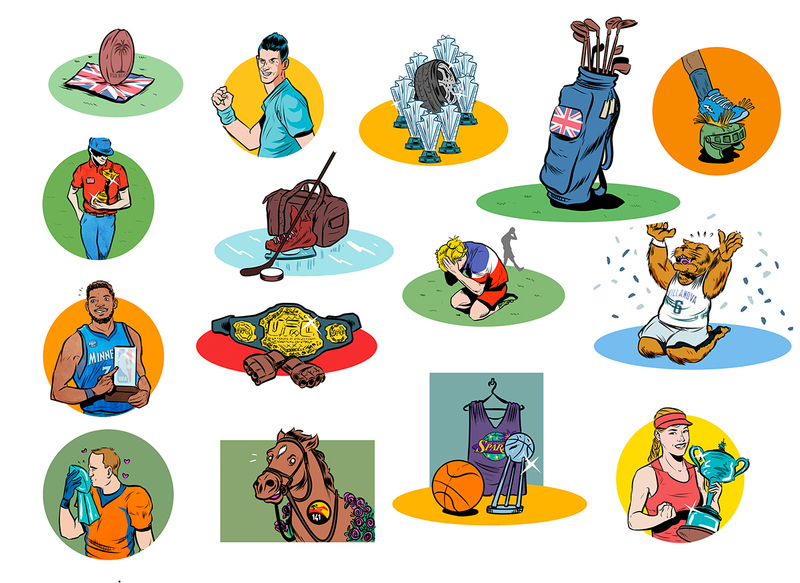 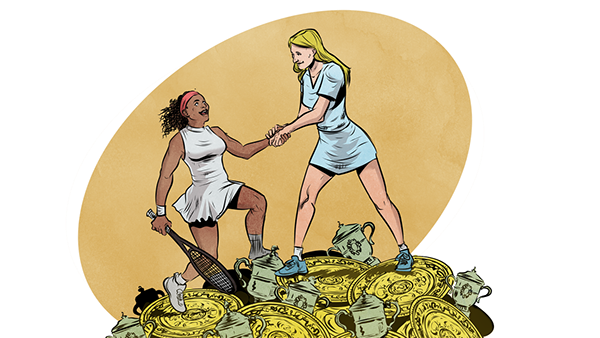 Illustrations for ESPN online featuring some sport achievements, ranked by how unlikely they were!